Natural fruits, vegetables and oats squeezed into a delicious bar. 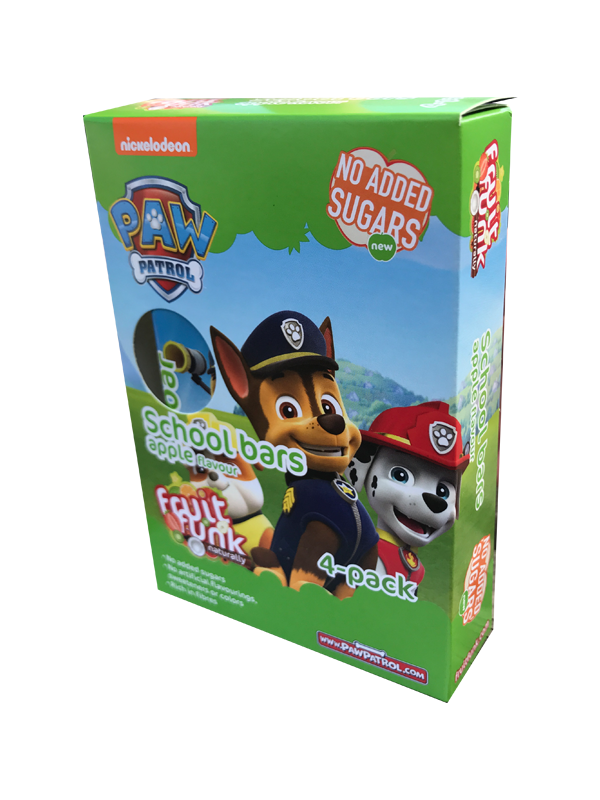 Perfect for school, schooltrips and at home! Strawberry is the favourite of many children. 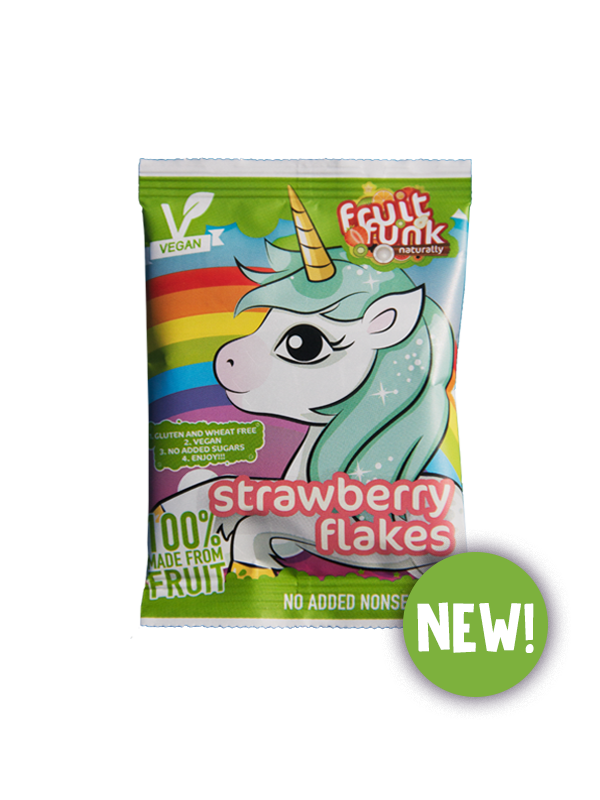 Chopped into our wonderfull fruit flakes for a perfect bite = yum. 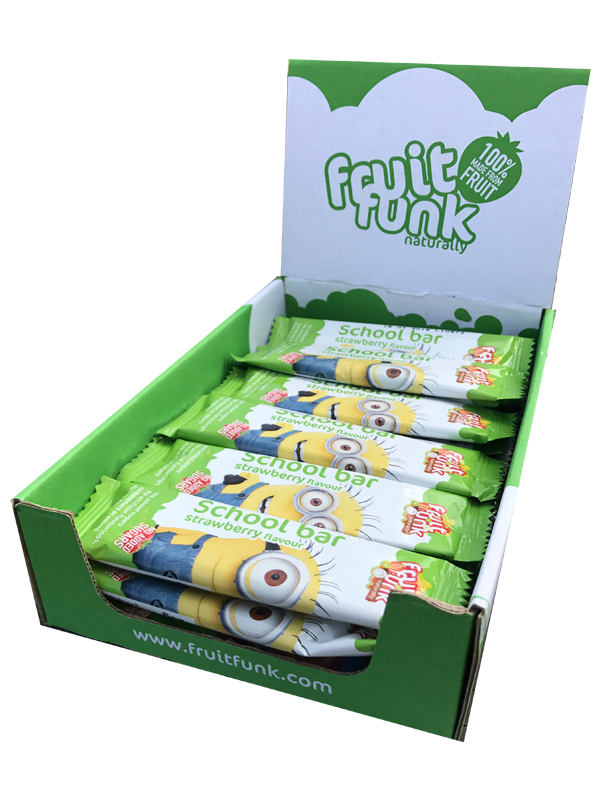 Natural fruits, vegetables and oats squeezed into a delicious bar. 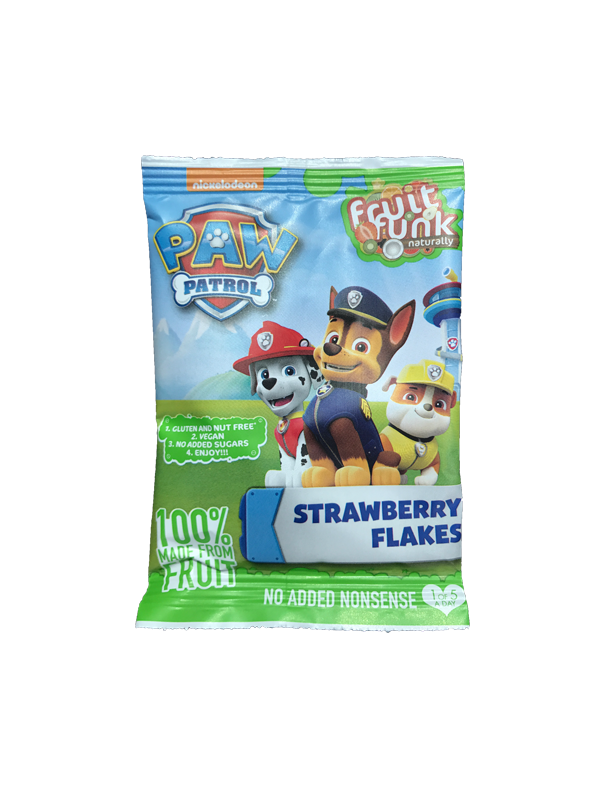 Perfect for school, a trip or just as a snack at home! 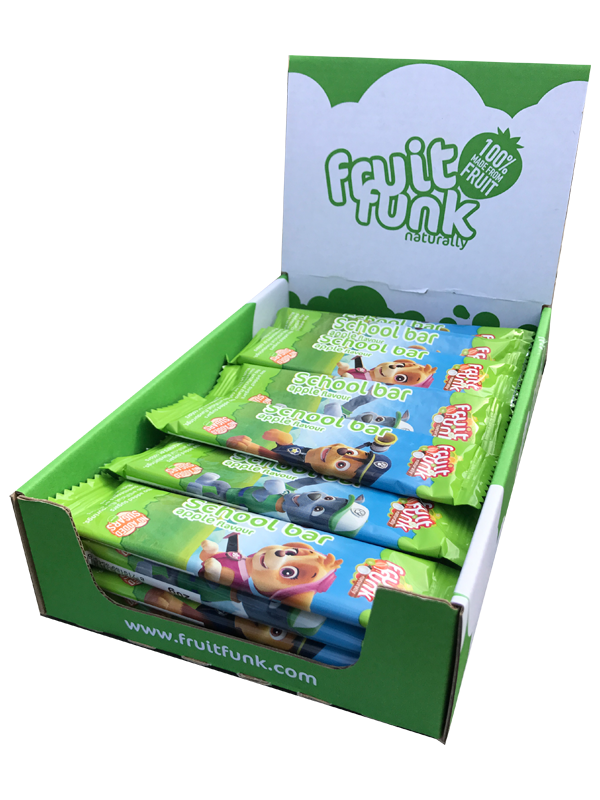 Natural fruits, vegetables and oats squeezed into a delicious bar. 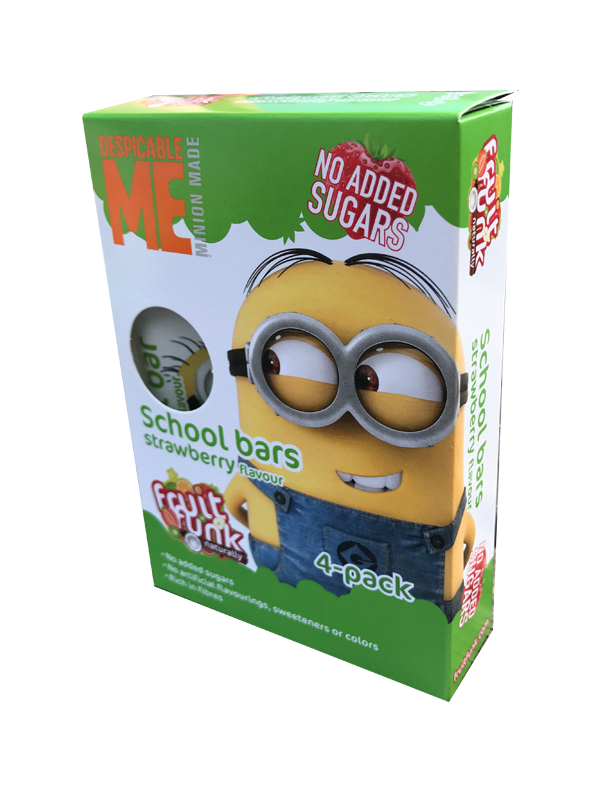 Perfect for school, a field trip or just as a snack at home! Apple-flavoured only? It seemed a bit boring to us. 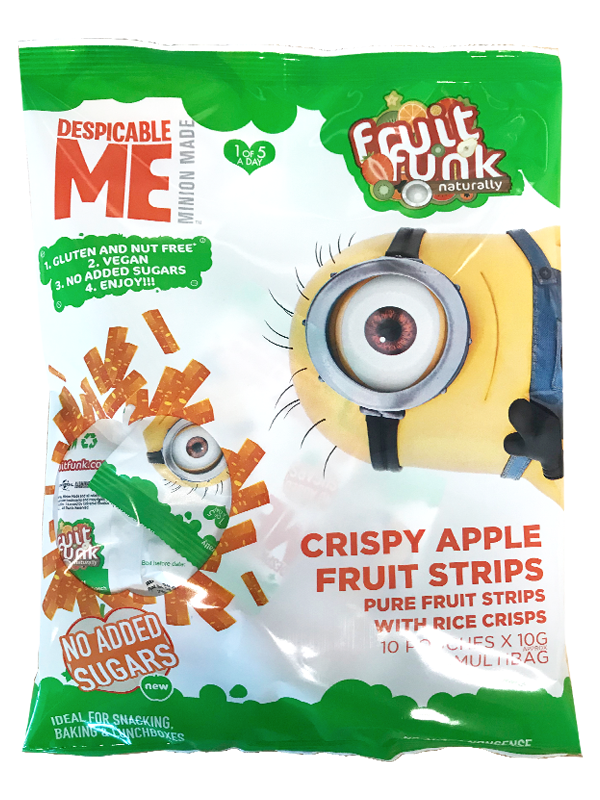 That’s why we added puffed rice to our fruit snacks, crispy apple was born! 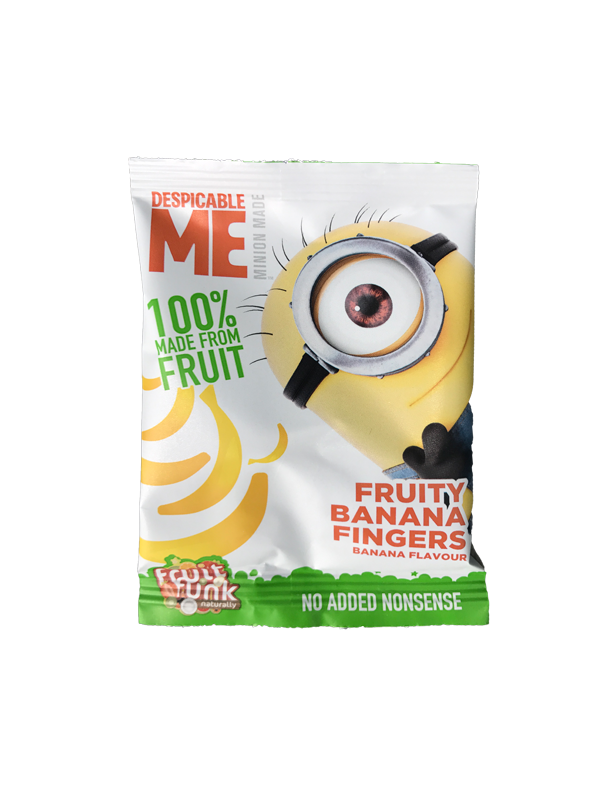 Is your child a true banana fan? 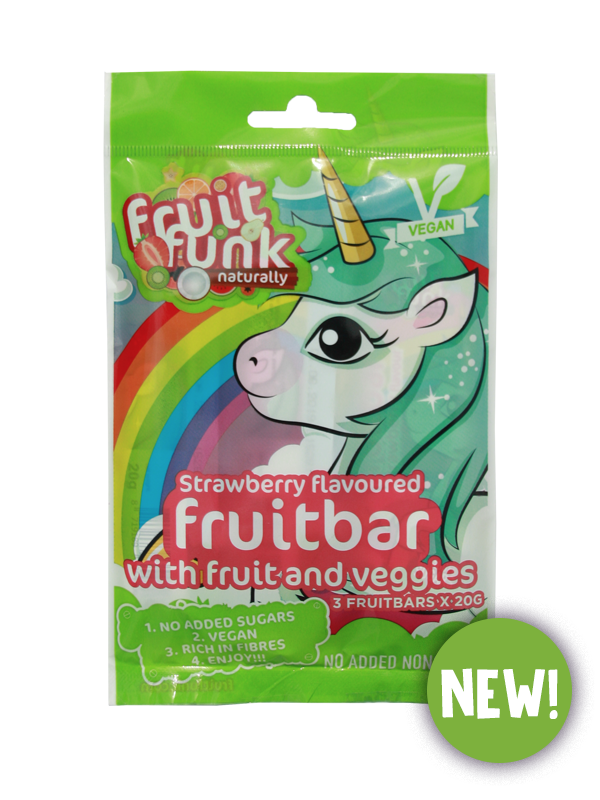 Then you have to try our new flavour: Fruity Banana! 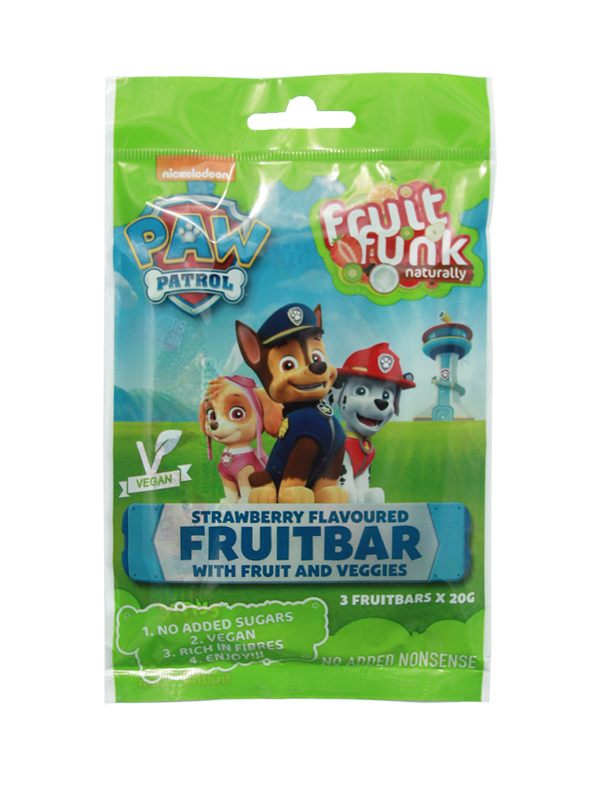 Made from fruit, fruit and only fruit. This Apple candy is enriched with puffed rice, et voila: crispy apple was born! 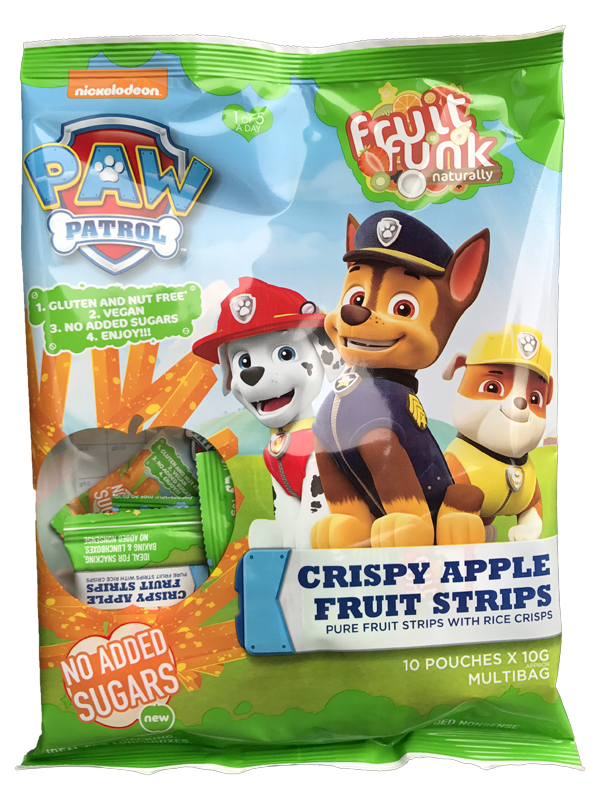 The puffed rice gives our apple fruit snacks a nice bite.